The seminar invites PhD students and young researchers to participate in poster presentation of their research on topics related to the seminars’(see the Program on the OFENT website: ). 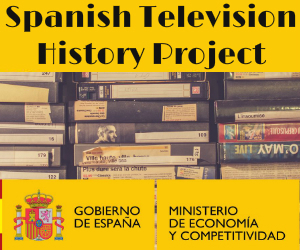 The presentations will be carried out in three languages: English, Spanish and Catalan. The deadline for poster presentation proposals is the 10th of December 2018. An abstract of 150 – 200 worlds, with a title, name and PhD program ofthe applicant is to be emailed to Sara Narvaiza at saranarvaiza@gmail.com). Participation is free of charge.